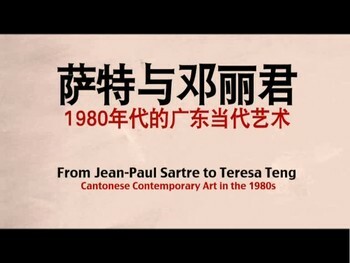 AAA’s documentary From Jean-Paul Sartre to Teresa Teng: Contemporary Cantonese Art in the 1980s, completed in April 2010 as part of the 'Materials of the Future: Documenting Contemporary Chinese Art from 1980-1990' project, will be screened at Asian Contemporary Art Week (ACAW) and at AAS-ICAS Film Expo 2011: Seeing Asia Eye To Eye. The screening at ACAW is followed by Q&A with Zheng Shengtian, Yang Jiechang, and Jane DeBevoise. 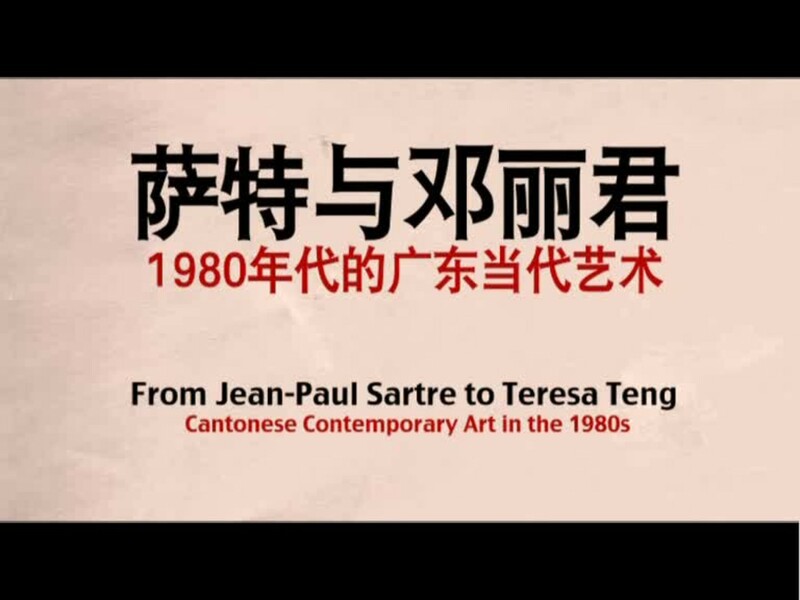 From Jean-Paul Sartre to Teresa Teng: Contemporary Cantonese Art in the 1980s looks at the development of contemporary art in Southern China in the 1980s. 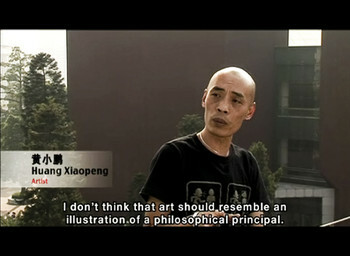 The documentary considers the influx of books and popular culture following Deng Xiaoping’s open-door policy and the power of reading through interviews with key artists, critics, and curators, including Hou Hanru, Wang Huangsheng, Chen Tong, Yang Jiechang, Wang Du, and members of the now defunct Big Tailed Elephant Group, Chen Shaoxiong, Lin Yilin, and Xu Tan. 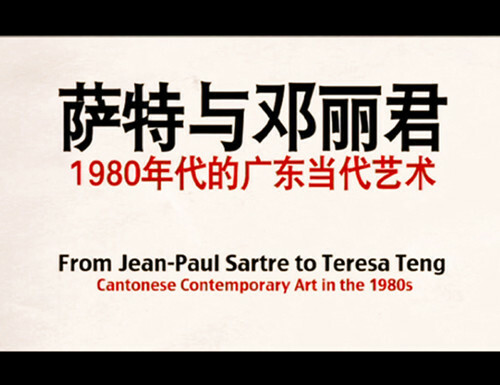 The 1980s was a seminal period in the development of Chinese contemporary art. 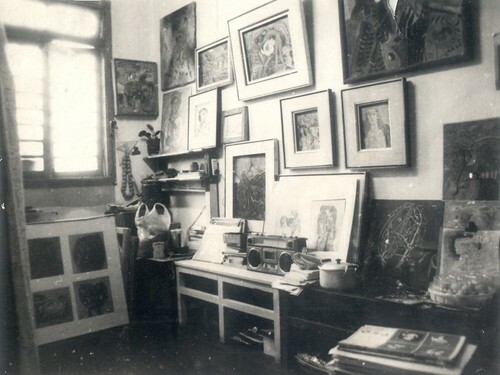 Many of today’s most celebrated artists in China attended art academies and had their first exhibitions during that time. However, research materials, even images of individual artwork and exhibition installations, have been hard to find. 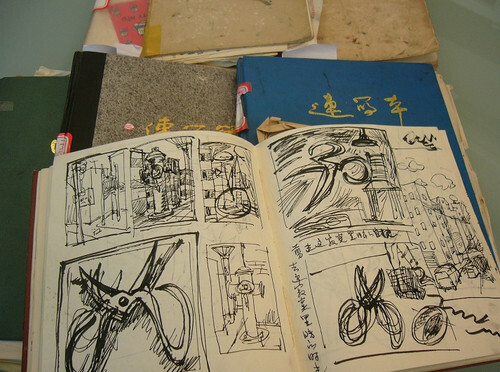 In order to foster research into this important period of recent art history, Asia Art Archive (AAA) has for the last four years conducted a focused archiving project; collecting, indexing, and preserving hard-to-find documentary materials for the use of future students and scholars. 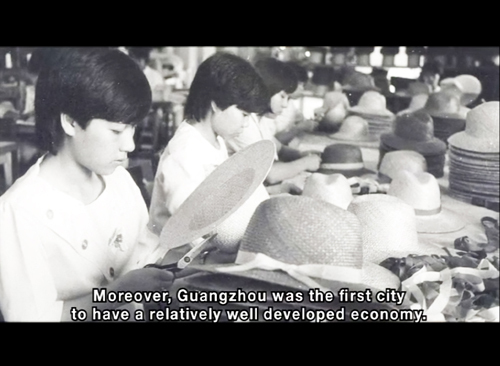 This project culminated in the 2010 launch of AAA’s comprehensive website portal called: 'Materials of the Future: Documenting Contemporary Chinese Art from 1980-1990'. 'Materials of the Future' is made possible by the generous support of: The Robert H. N. Ho Family Foundation, The W.L.S. Spencer Foundation, Ilyas and Mara Khan, and the Foundation for Arts Initiatives. 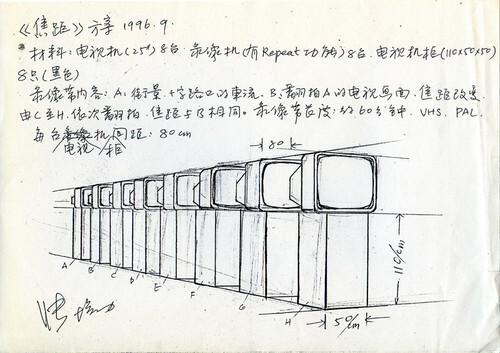 In 2006, AAA began locating, collecting, and preserving a large body of important material from the 1980s, a period in China's art history that was in danger of being lost.